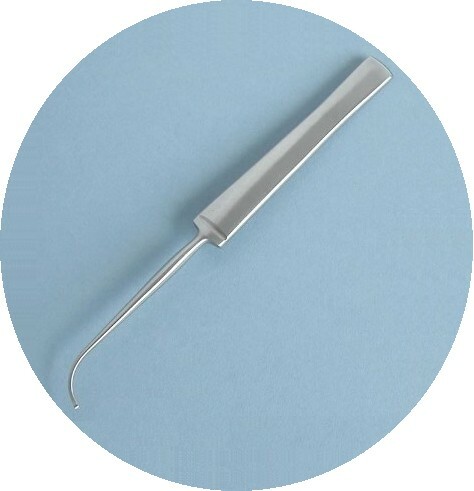 A range of disposable Vascular Surgery Instruments. 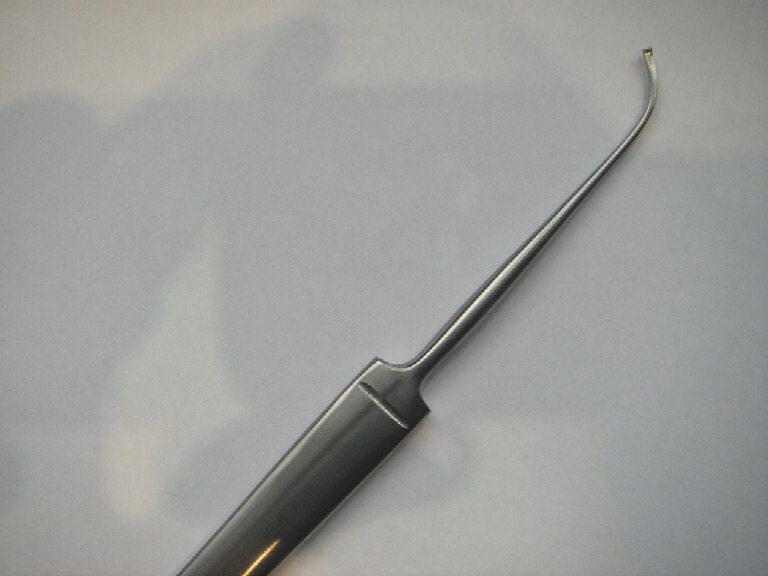 Surgical Instruments designed for Vascular Procedures. 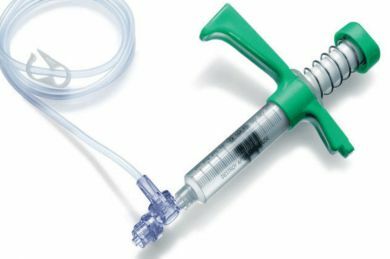 Our specialist medical tools are ideal for all aspects of Vascular surgery. Do you have your own Vascular Laser Treatment clinic ? Would you be interested in inclusion in a free Laser Treatment Clinic Directory ? Simply purchase your consumables through beehive-solutions.co.uk, and we'll promote you in our Laser Treatment Clinic Directory and Patient Portal. Additionally, Beehive Healthcare Solutions can provide your vascular clinic with the option of a range of Laser Rental and Managed Ultrasound Service schemes, to suit your requirements. If you don't want to own your own Medical Laser, we can rent you one by the session, day, week or month, to allow you to maximise its usage and minimise your costs. check out our Medical Laser rental packages, or talk to us for more information. And if you need a Vascular Ultrasound Service, available when you need it most, run by experienced staff with their own equipment, we can be the ideal solution.